Rolling processing can not only improve hardness, but also improve some efficiency. It is also more convenient to use. So how do we usually adjust the diameter of roller burnishing tool when we use it? 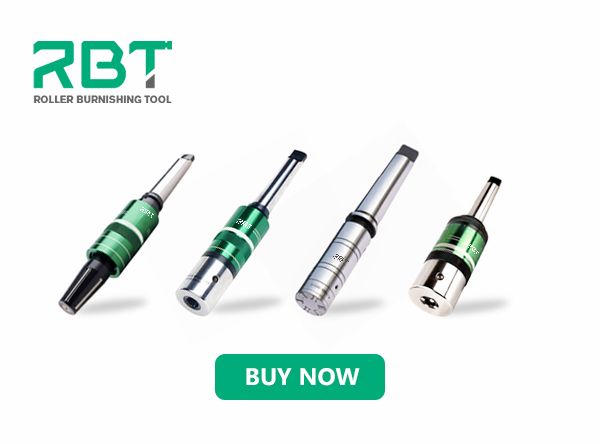 Measure the diameter of roller burnishing tool with micrometer. Push the calibrated adjusting sleeve in the direction of the handle. At the same time, the diameter of the tool can be adjusted by rotating left and right. Left-handed reduces while right-handed increases. The value of each calibration is 0.0025 mm. After the diameter is adjusted, the diameter will be locked automatically when the aluminium shell is released. When processing blind holes and step holes, about 0.5mm-1.0mm at the bottom can not be processed. The needle of rolling tool can touch the bottom of the hole lightly. 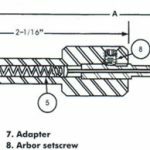 Above is the method of adjusting the diameter of rolling tool. Because roller burnishing tools have many advantages in use, they are now widely used. The selection of roller burnishing tools is very important. 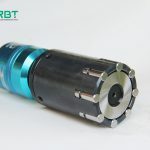 RBT is the manufacturer of roller burnishing tools. If you want to know the price of roller burnishing tools and more relevant knowledge, you can contact us.